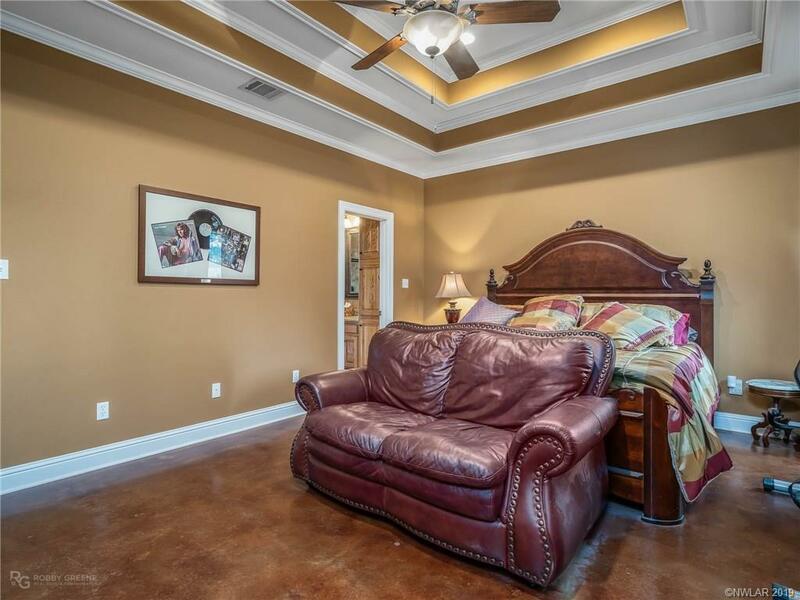 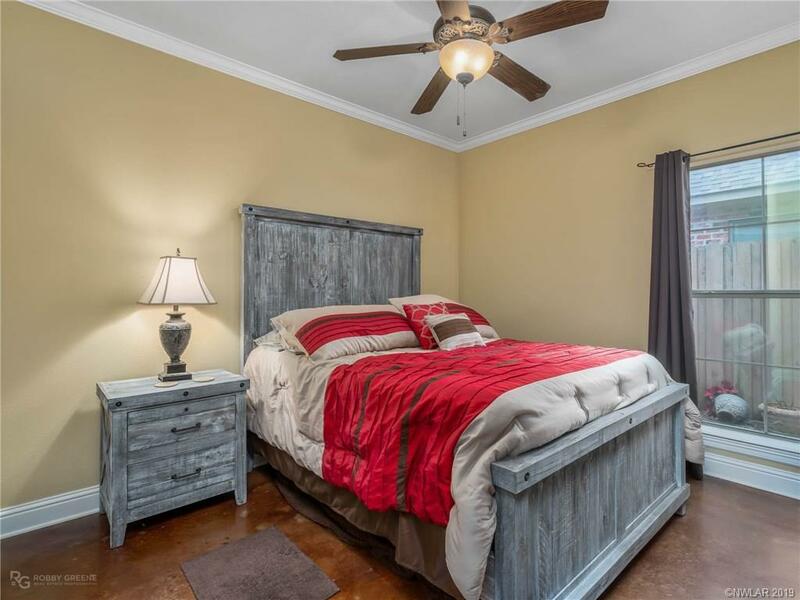 554 N Plaquemine Drive, Shreveport, LA.| MLS# 240275 | Tahira Abdul Rahman | Tahira & Associates Realty, Inc | 318-840-4916 | Shreveport, Bossier City, Northwest Louisiana Homes and Commercial Properties for sale. 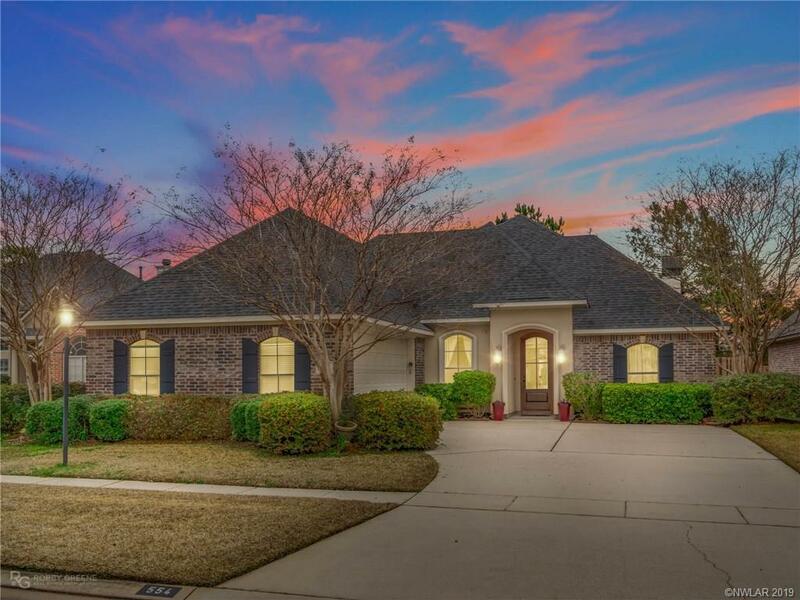 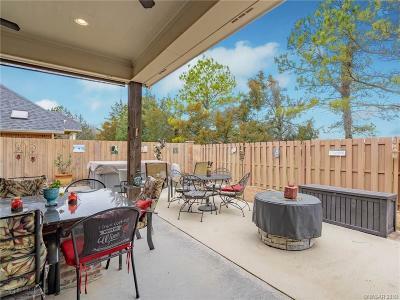 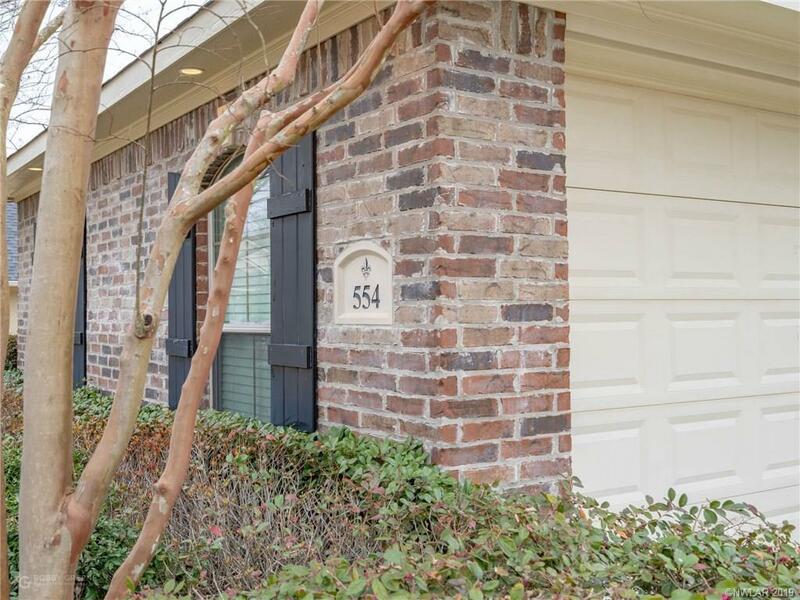 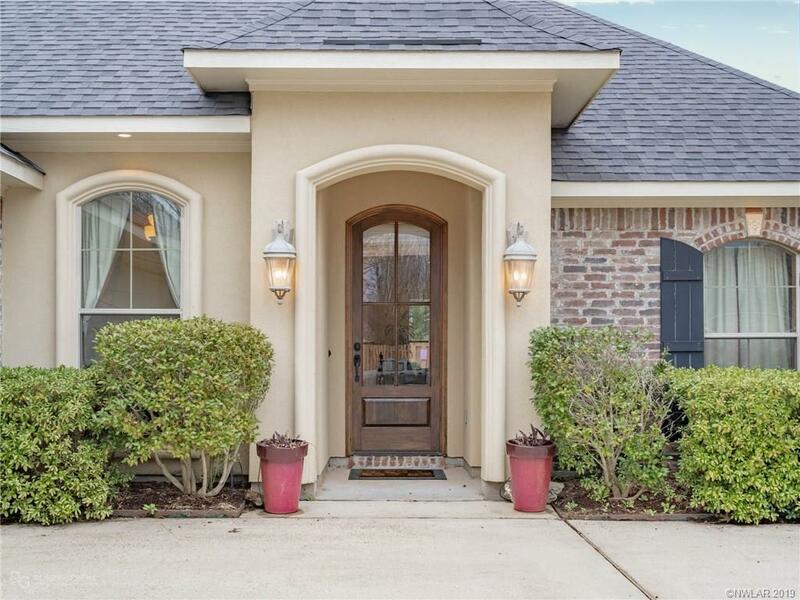 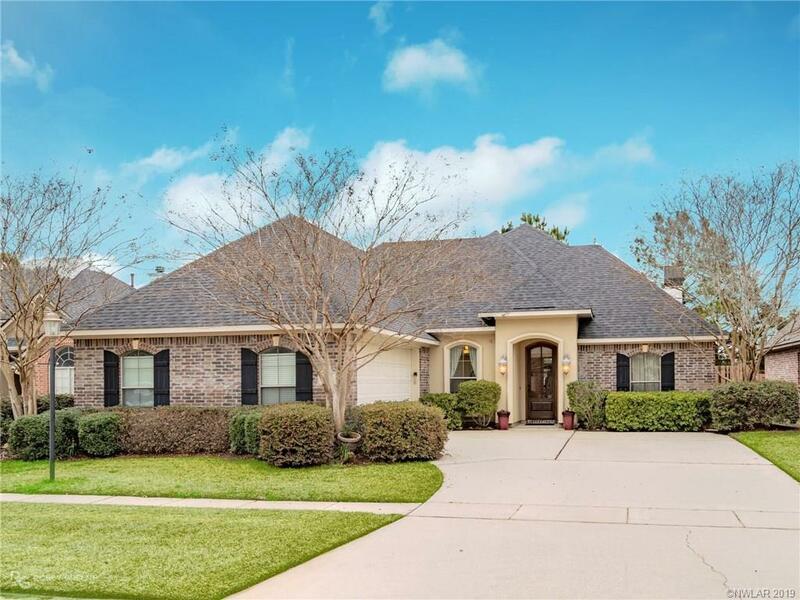 If you're looking for a beautiful home in the coveted Twelve Oaks community then look no further! 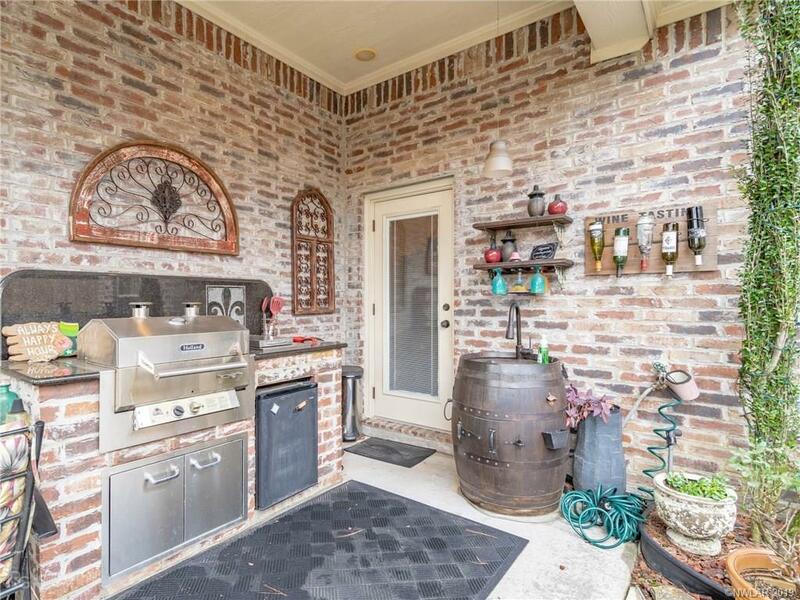 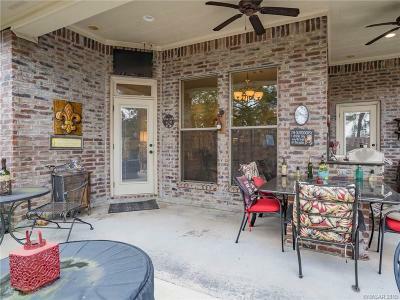 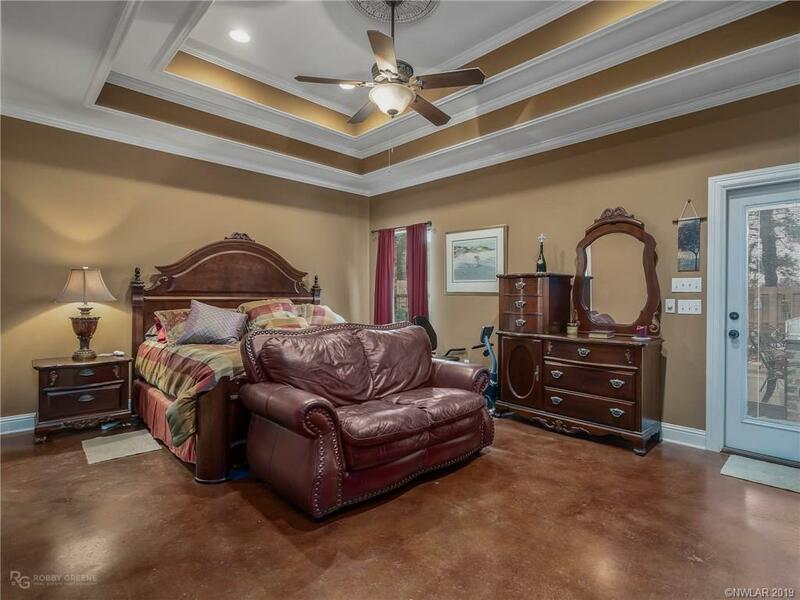 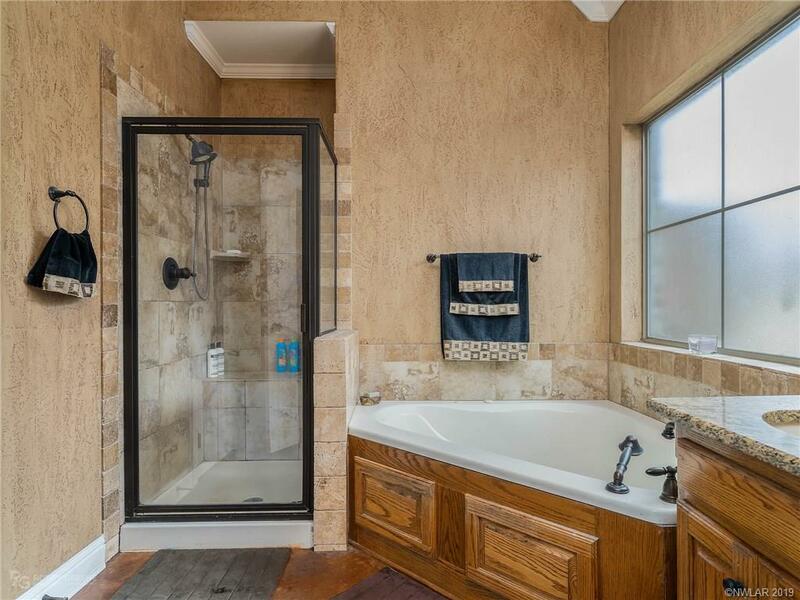 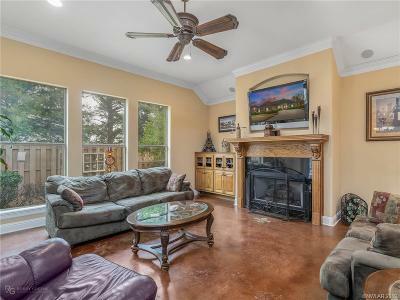 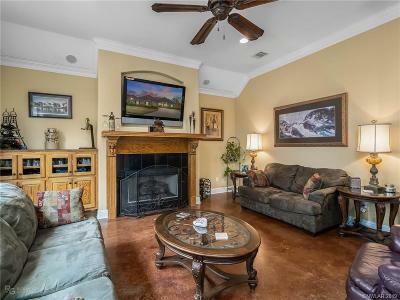 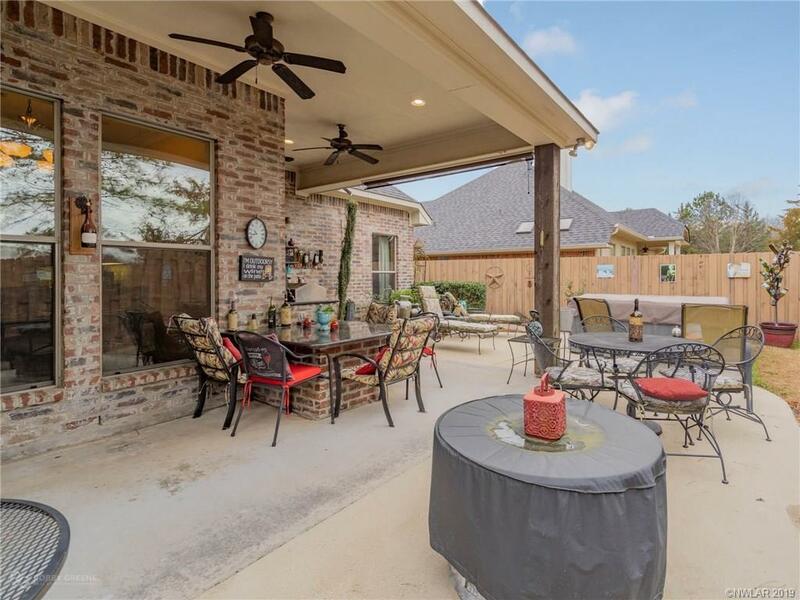 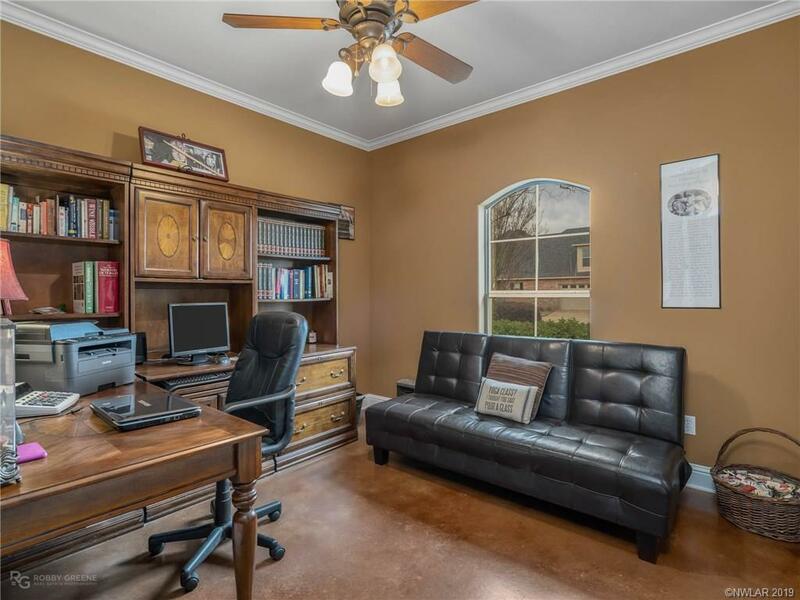 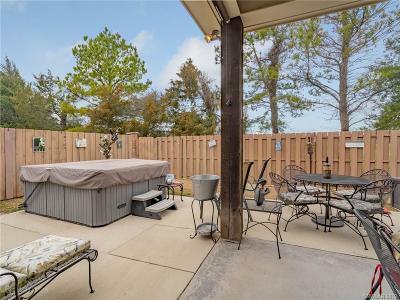 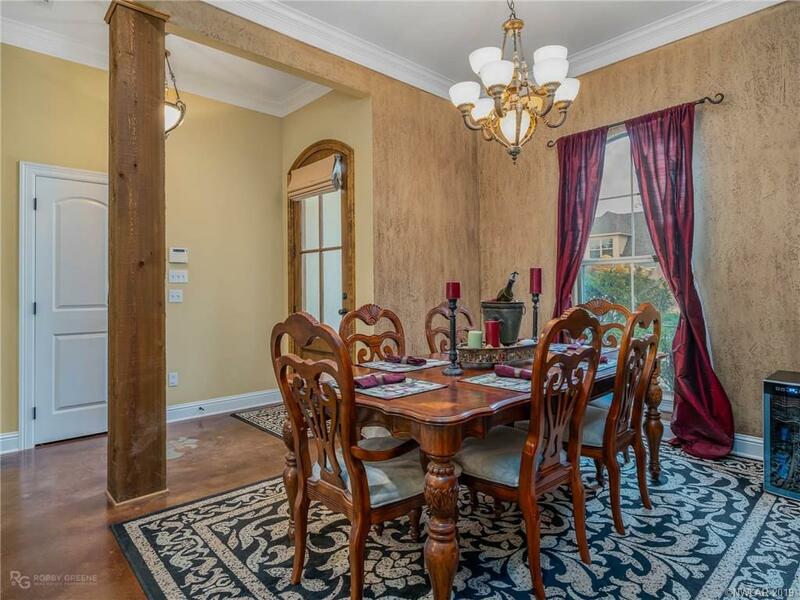 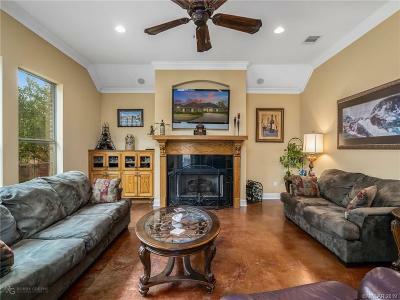 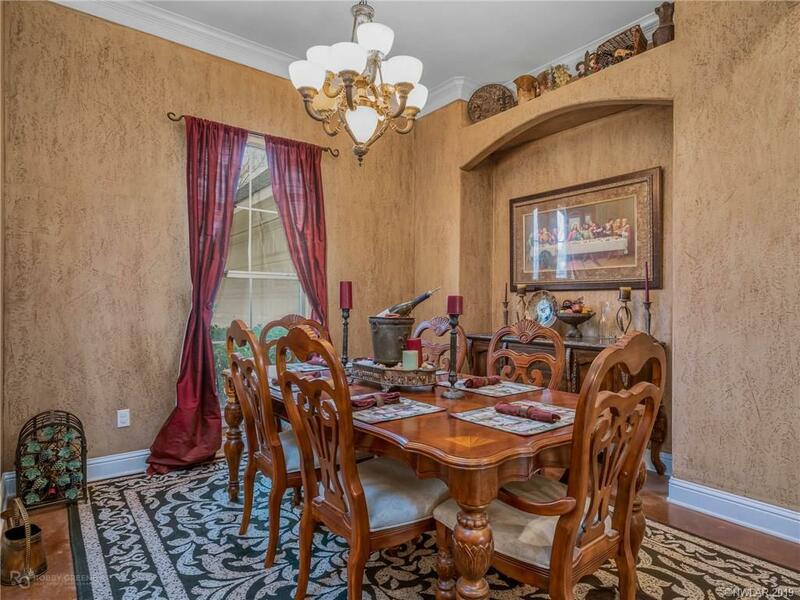 This well kept Tuscany style home comes complete with an amazing outdoor space with a kitchen, shower, large extended patio, hot tub and no backyard neighbors. 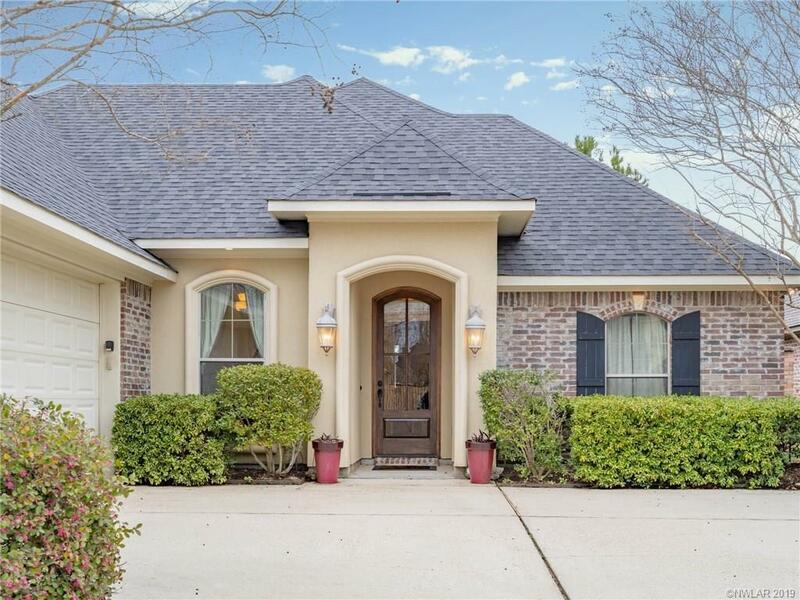 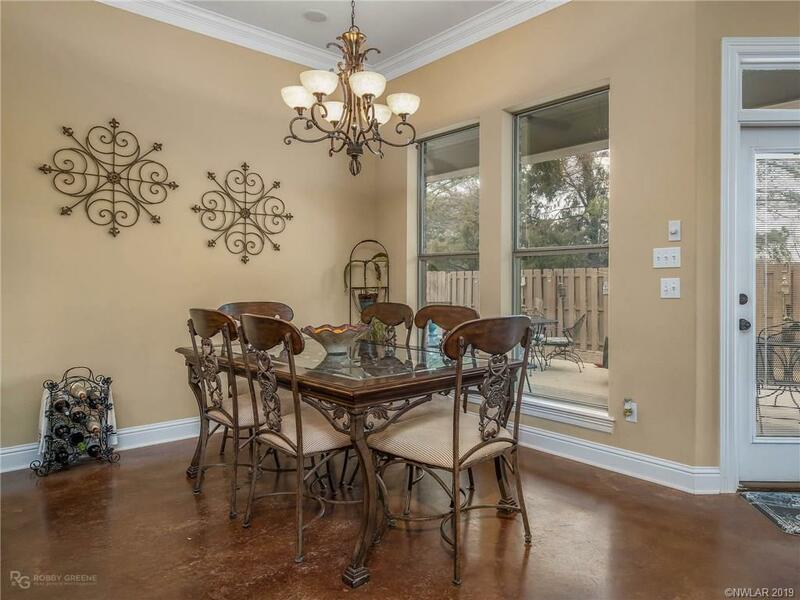 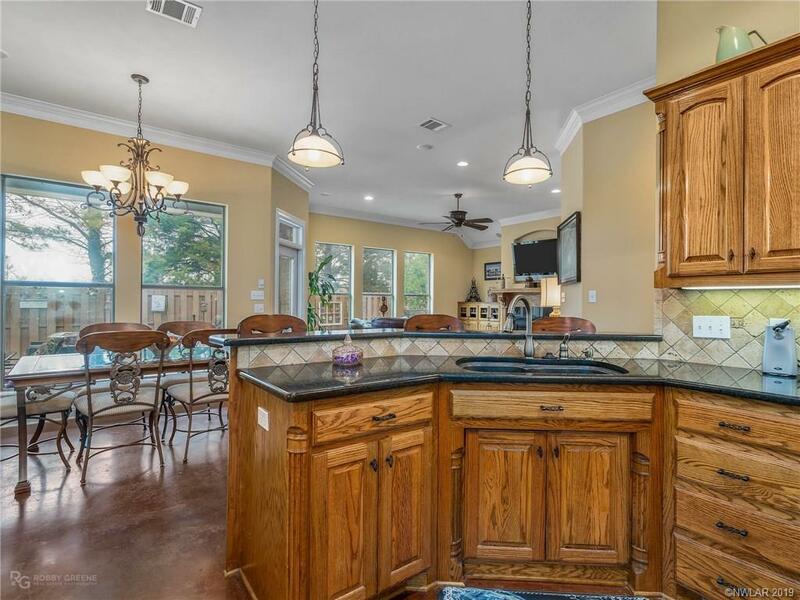 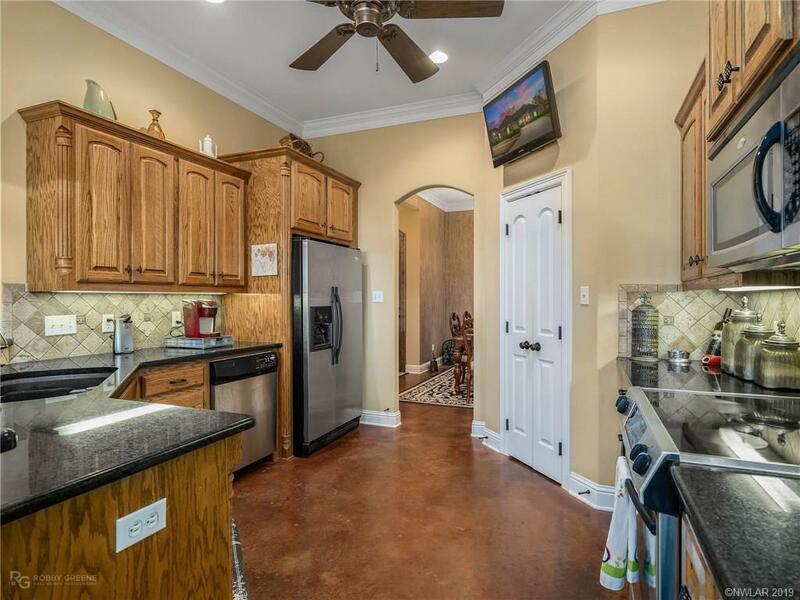 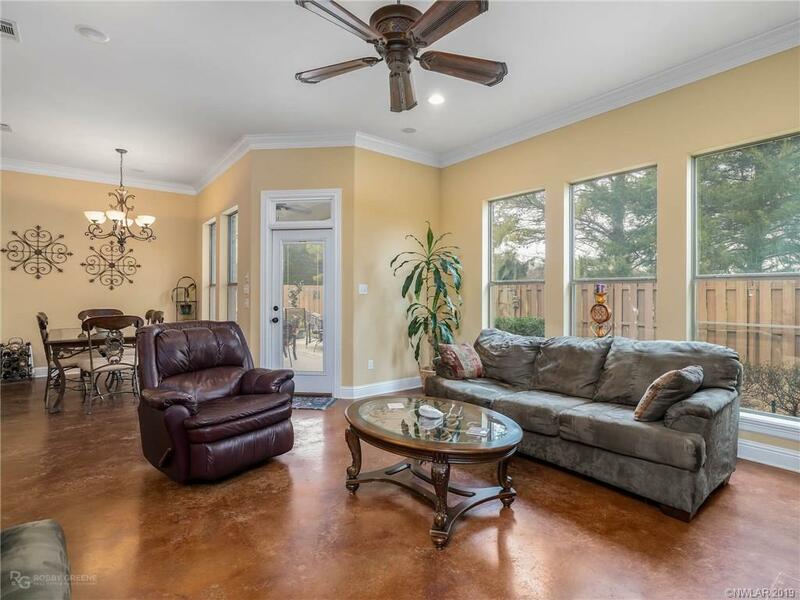 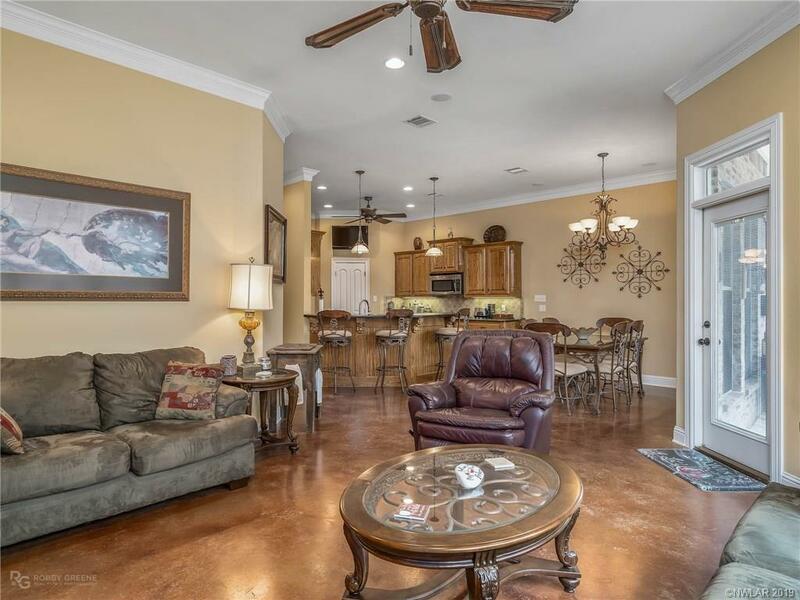 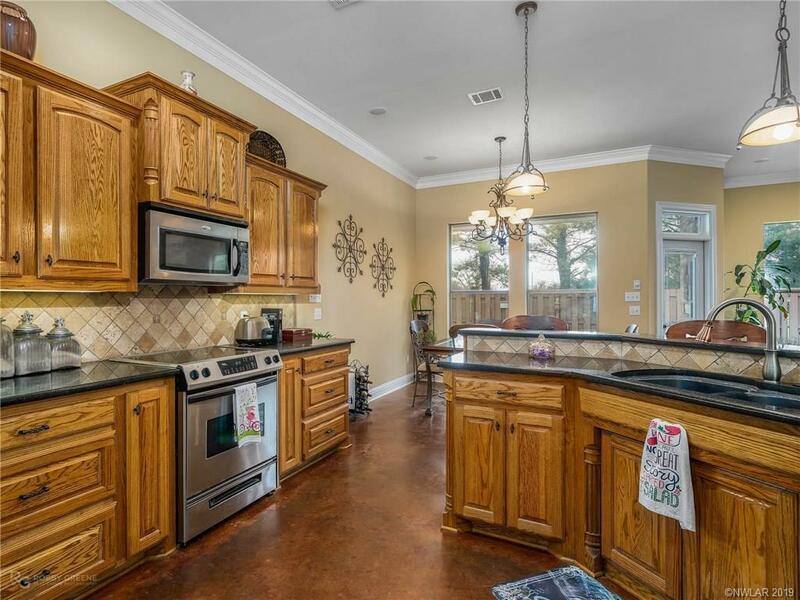 The spacious open floor plan is perfect for entertaining and features stained concrete floors and crown molding throughout with a large kitchen boasting sleek granite countertops, stone backsplash and stainless steel appliances. 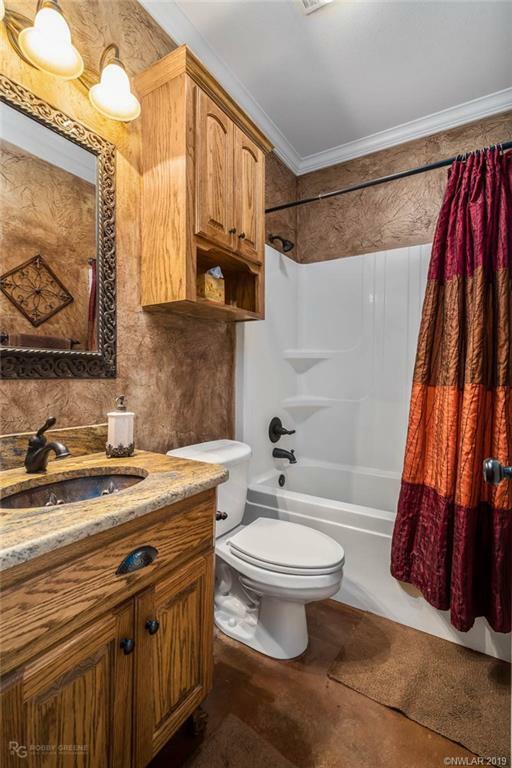 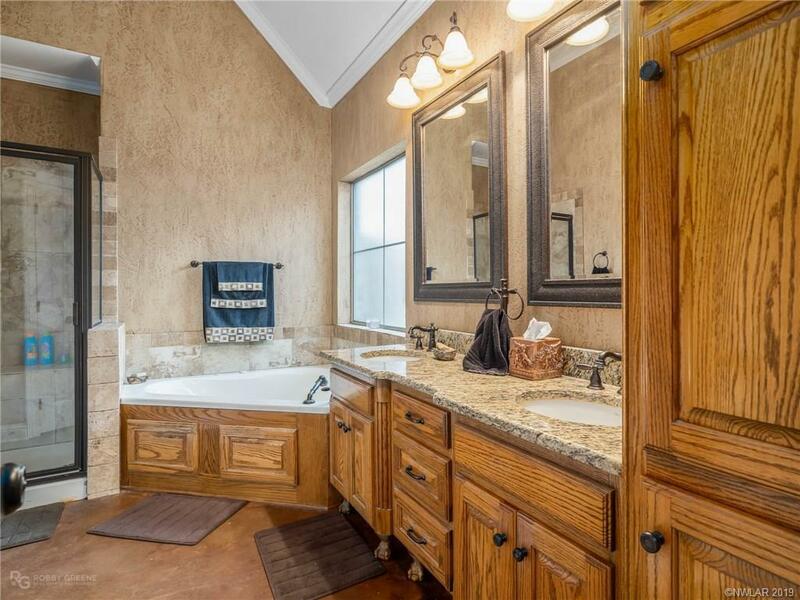 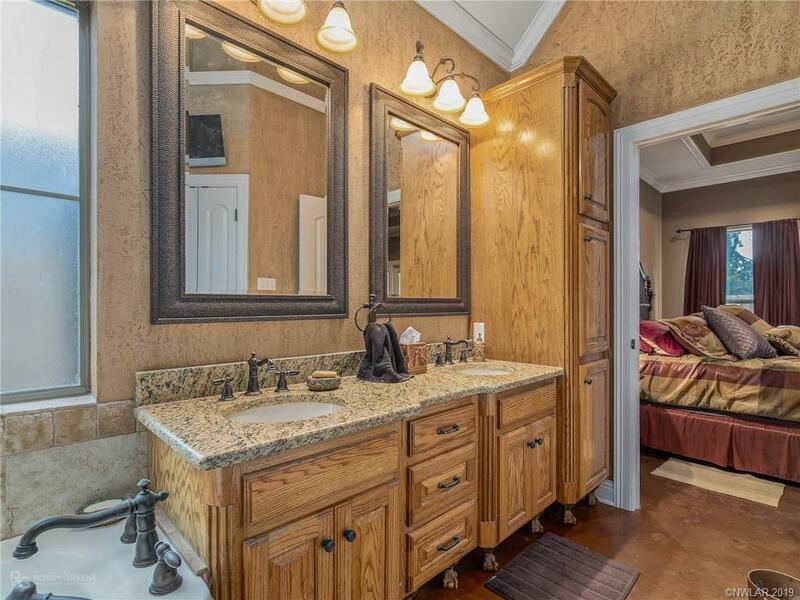 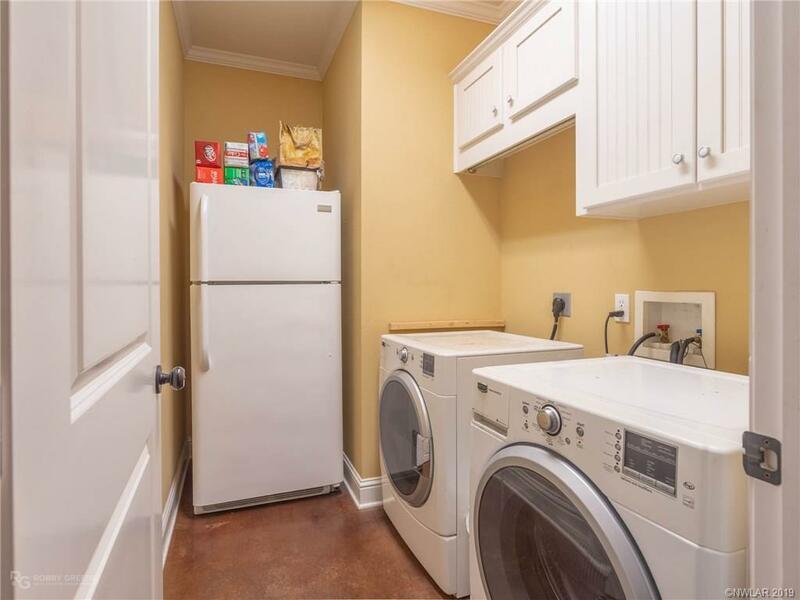 The inviting remote master suite is an oasis with whirlpool tub and large walk-in closet. 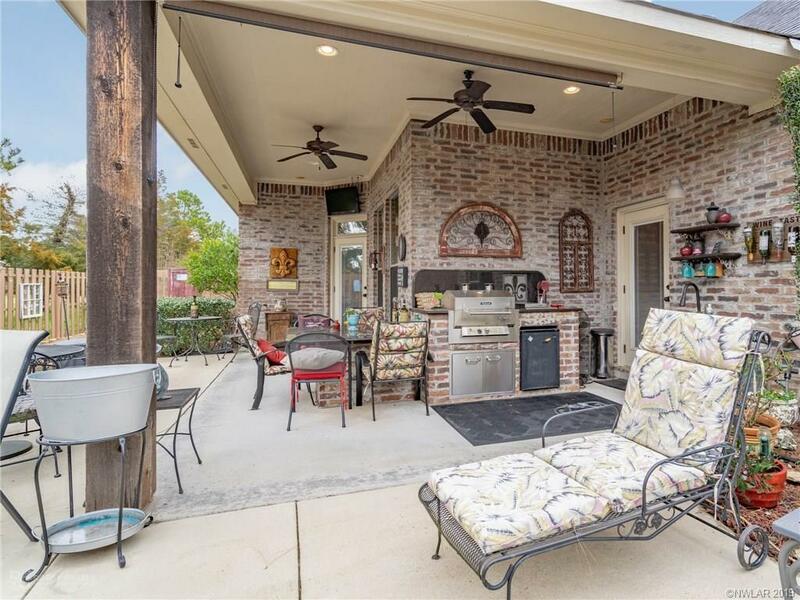 Enjoy the community perks including a pool, clubhouse, and walking/biking trails, as well as the great location near restaurants and shopping.